The only cut you’ll want in 2019. No matter what new hair trend surfaces, the bob hairstyle, will forever reign supreme. 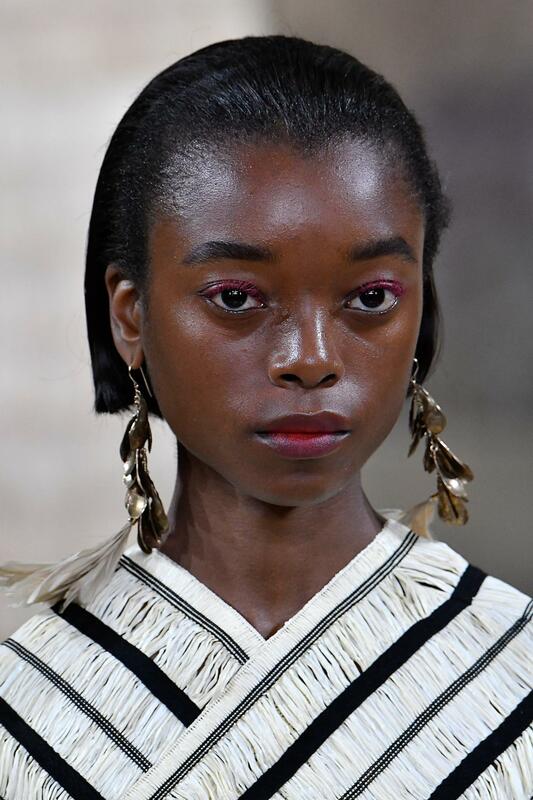 Not to toot our own horns or anything, but, we did predict that we’ll see iterations of the bob hairstyle either on or off the Spring/Summer 2019 Runway. The Spring 2019 bob is something you’ll want to be a part of. This isn’t a style we see as much as the classic middle part bob, and we feel this look is often overlooked. This combed back style is ideal for anyone that wants to accentuate their face shape, or if you are wearing a statement earring and want to put it on display. 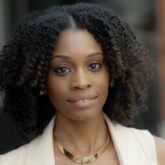 Depending on your hair type and if you’re prone to frizz or flyaways, using a product to keep your hair in place is the key to making this look last. 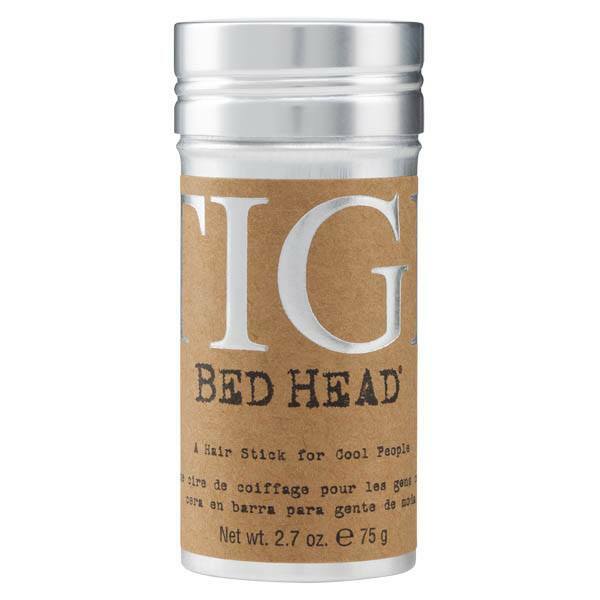 Use Bed Head by TIGI Stick to smooth hair down at the front. Don’t shy away from playing up texture with bob hairstyles. We love the undone and shaggy effect of this bob that gives it more of an effortless look. 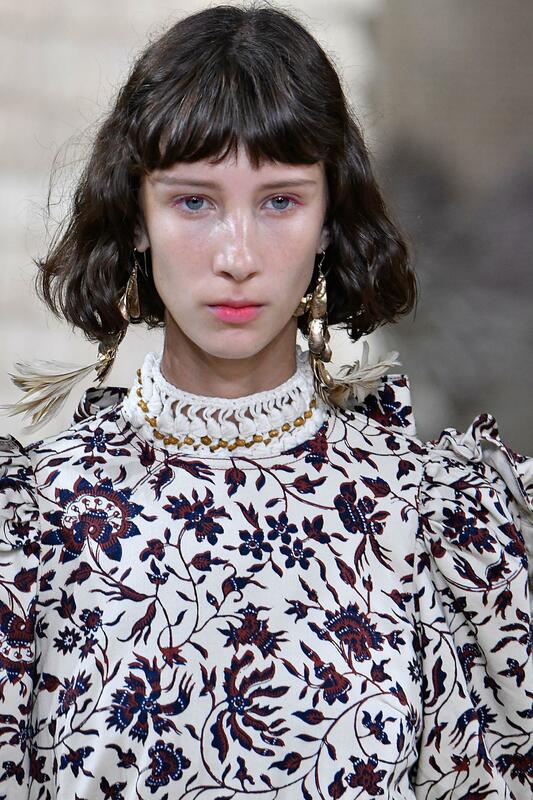 You can also say goodbye to eyebrow grazing bangs. Opt for a micro fringe instead to pull the look together. 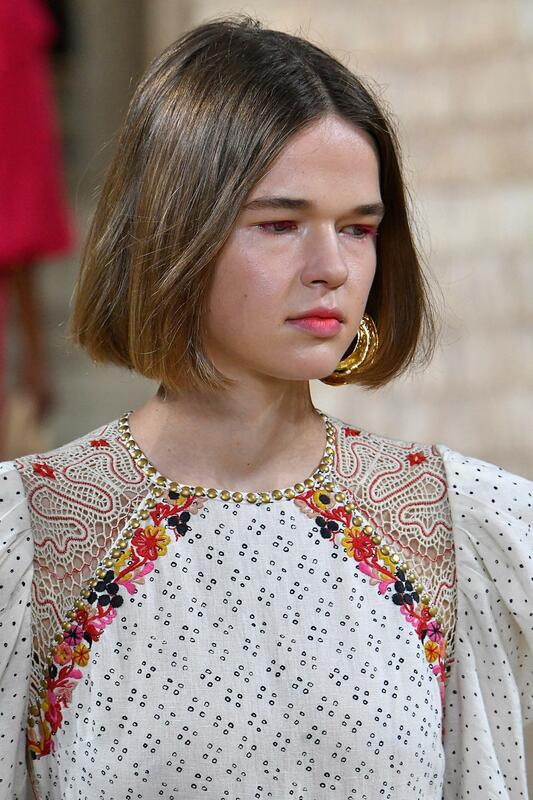 All summer 2018 we spotted celebrities and influencers alike with this cut so this comes as no surprise. 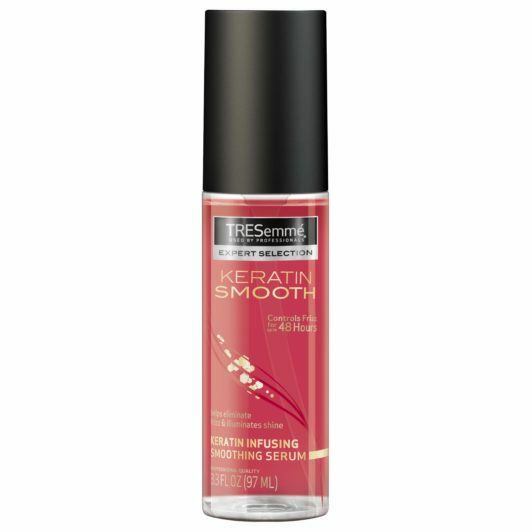 Instead of working with a dull, shine-free texture, it’s all about adding sheen to your hair. 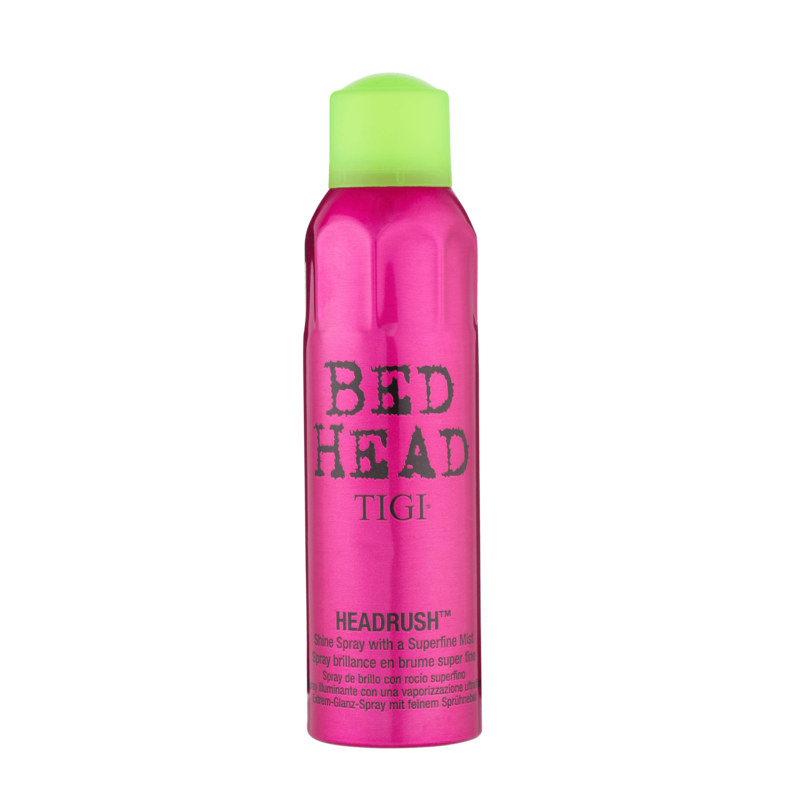 To create the glossy “glass hair” effect on your style, opt for using a shine serum like TRESemmé Keratin Smooth Shine Serum or shine spray like BED HEAD by TIGI Headrush Shine Hairspray to finish your look. Try this Bumpin' Braid Trend!